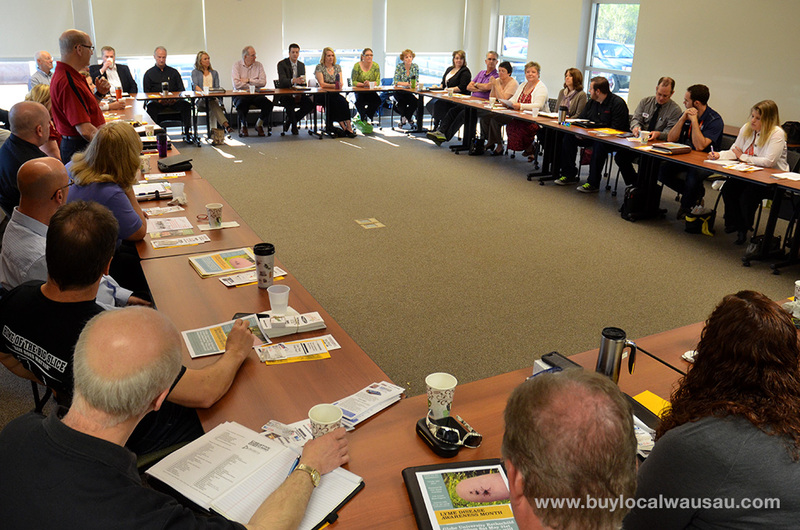 The September Local Business Roundtable was one of most interesting networking events we’ve had in quite some time. 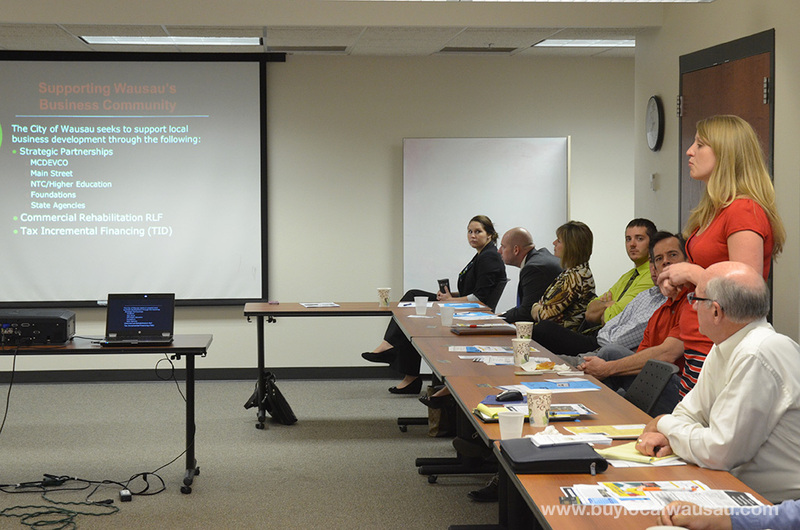 Special guest Megan Lawerence, the Economic Development Manager of the City of Wausau gave a fascinating presentation on the economic status of the city and how Wausau is developing a competitive environment that attracts and retains a healthy mix of business and industry. 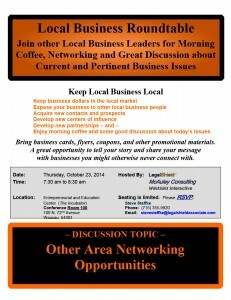 For our October meeting, we will talk about other area networking opportunities. 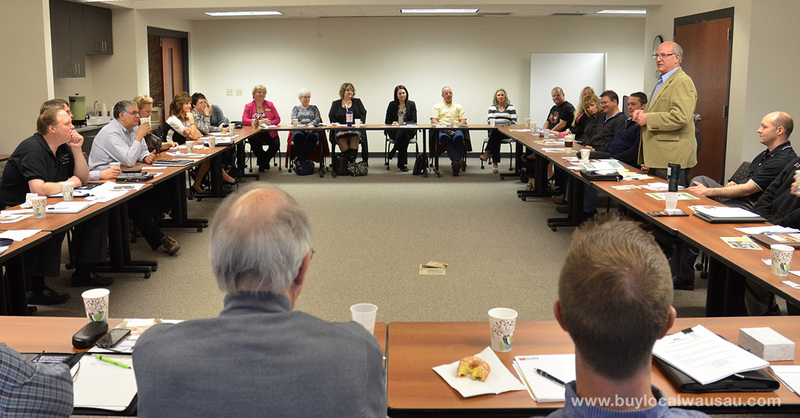 The Local Business Roundtable isn’t the only networking game in town, there are many other networking groups and functions that you can participate in on a regular or periodic basis. Which groups are right for you? Come to our meeting on on Thursday October 23rd and get an overview of what’s available. Bring business cards, flyers, coupons, and other promotional materials to share. We typically have 35-40 people attend each month. We’ll have a table set aside for handout materials. Also be prepared to give a short (45 second) introduction, or elevator pitch, of your business. Breakfast (continental) is on us. The Local Business Roundtable is sponsored by Steve Steffke of Legalshield, John McAuley Consulting, and Michael Martens of Wausau Interactive. Three small businesses working together to help other small businesses succeed.